Does anyone own a SonaMaster? The price range you mention is Squier Bullet. Not terrible guitars, but the bottom end of the Fender family, below even the Squier Affinity, which on the used market are dirt-common. A Sonamaster with Floyd Rose? Can be found for maybe $150 used. The standard-trem h-h are worth less. Decent after a $50 setup, or you do the work yourself. I'm not into the reverse headstock or the fake Stephen's cutaway. Not a bad guitar, but if I wanted a "Nuno style" guitar I'd go for at least an N1. I bought a store display Squier Vintage Modified Strat for $165; it will likely never lose value. An advantage of Fender-format guitars is that they're easy to find drop-in mod parts for, like pickguards. In your price range, there are MANY great used Washburns, not least being the underrated recent X-10 (usually listed just as "X-Series"). There are all sorts of Maverick & Mercury & Idol, generally with Grover tuners. Great insights, Tony. I was also considering the Sonamaster series. If you had to choose a single option out of all those that you mentioned, which one would you go for? 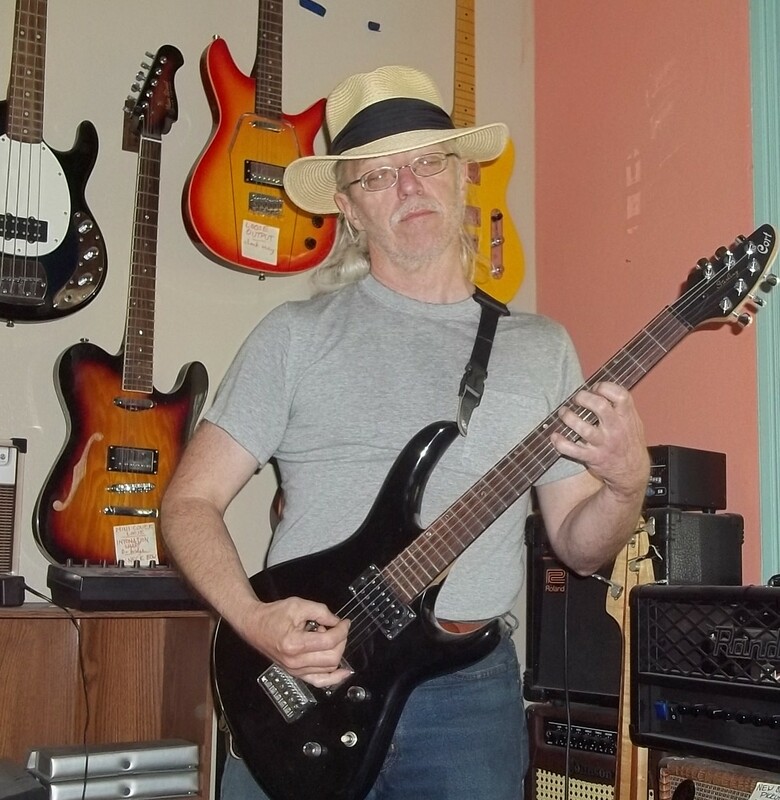 The sonamaster is a nice well built guitar , I purchased one reverently and I was impressed with it . I don't think or intend to get rid of it , the guitar does have some rough spots , but heyou for the money it's good. As I move along with this guitar maybe I'll upgrade the hardware and electronics as well as the pick ups ?